À La Carte Productions, a division of Peter Knipp Holdings, has appointed HEAT branding as the official public relations agency of the World Gourmet Summit (WGS) 2015. 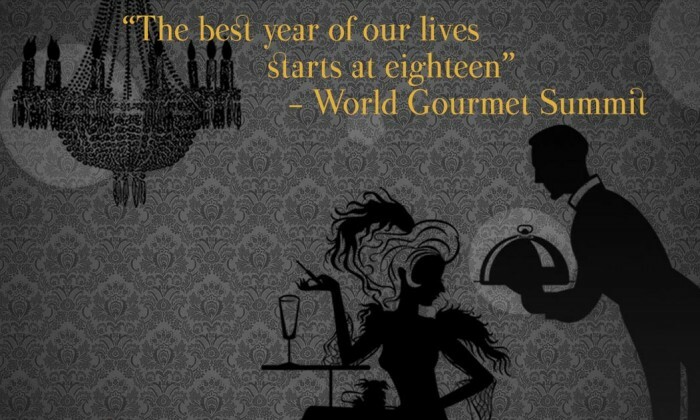 With a clientele that includes some of Singapore’s top dining establishments, HEAT branding represents WGS 2015 in all public relations and communications activities. “We are pleased to work with HEAT branding to take WGS to new heights and deliver yet another year of exceptional gastronomic experiences,” said CEO Peter A. Knipp of Peter Knipp Holdings. Passers-by can check their hair during the course of the day, to see if it is still as fresh in comparison to when they first star.. The appointment is for a length of two years. ..